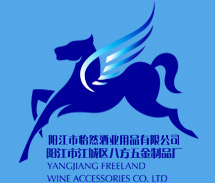 A p rofessional manufacturer and distributor of wine accessories.Have more than 10years experience on this range. We guarantee quality and workmanship and focus all of our efforts for our customers. Show some information to our customers and maybe furture customers .